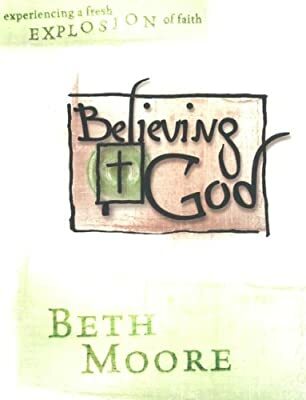 Believing God: Experiencing a Fresh Explosion of Faith - Member Book by Beth Moore provides a personal study experience five days a week plus viewer guides for the group video sessions of this in-depth women's Bible study based on Isaiah 43:10 that explores what it means not only "to believe in God" but "to believe Him." 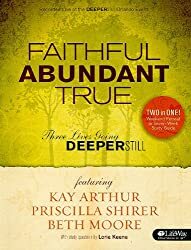 The bride of Jesus Christ in our generation is nearly paralyzed by unbelief. 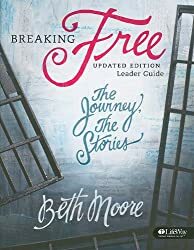 God is calling His bride to a fresh and lavish anointing of faith. 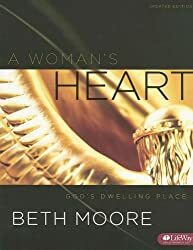 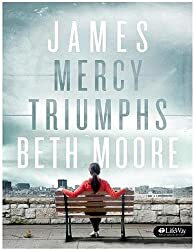 Through studying the lives of Abraham, Moses, and others as examples of persons who believed God, Beth encourages women to deepen their own trust in God and receive a fresh word from Him.